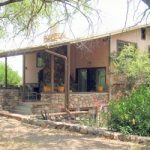 Welcome to this newsletter of Cave Creek Ranch in Portal, Arizona. We hope you enjoy it. There is nothing we enjoy more than talking about our favorite place unless we are out hiking and exploring it! Spring reservations are really picking up, so don’t wait. 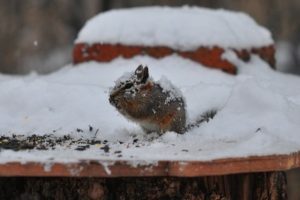 Many don’t think of coming in the Summer or Fall, but you should reconsider. Come see those crystal blue skies, breathe the clean air and listen to the quiet. The skies are incredible at night, with millions of stars. The snow is now gone and the temperature is back in the 60’s, but pretty cool at night. 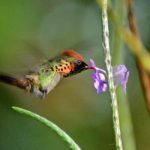 We’ll also delight in Trinidad’s amazing mix of Caribbean and South American birds. 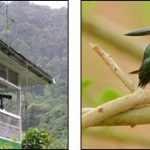 The Asa Wright Nature Centre is home to over 150 species; the mysterious Oilbird is perhaps the most important resident. 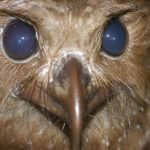 The Oilbird was recently named the world’s most genetically unique bird by a study at Yale – beating 9,992 other species. 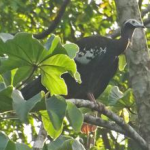 We also make a special field excursion to see one of the world’s rarest birds, the endemic Trinidad Piping Guan. 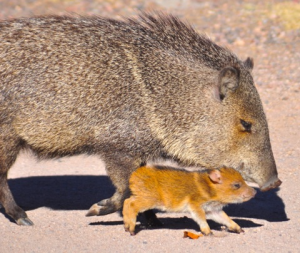 Fewer than 500 likely remain in the world. Willow Tank is a place that many birders are fond of, about an acre of water in an impoundment a couple of miles south of Rodeo. 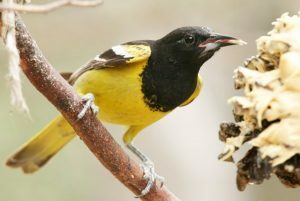 It has attracted a large number of species over the years, and has hosted many sought-after birds. Funding to pay the pump’s electric bill (about $2400 per year) to keep the pond full has been sporadic. The pond has been dry for some time as we struggled with optimal approaches. A group of interested parties are organizing a rejuvenation effort which will include secure fencing and entry to keep cattle out, reconfiguring the pond with an island in the middle, planting of bird and butterfly friendly grasses, plants, shrubs, and trees, an irrigation system to keep the plants alive during the dry months, perhaps more solar panels to supplement what’s there, and raising money for a pumping endowment fund to ensure the future of the water supply in the tank. The owner, Larry Rivers, has been a pleasure to work with. 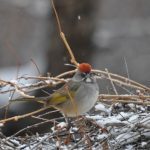 He has already deepened the pond and dug out many of the cattails which had smothered much of it, created an island, and lessened the slope of the banks around the pond, which may not only encourage different birds, but reduce the amount of soil washed into the pond. There is a wider walkway around the top, now, and some other locals have constructed a blind at the entrance, so the waterfowl don’t take off as soon as someone arrives. More on this as the plan develops in the next few weeks. 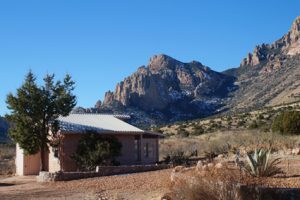 At Cave Creek Ranch we hope to build a classroom this summer, to enable us to better host workshops, retreats, and classes. Until now we’ve either moved furniture around in the common room or the Ranch House living room, neither of which has been a perfect solution. With a separate classroom, groups will be able to be private without distraction, and will have facilities for projection, white boards, etc. 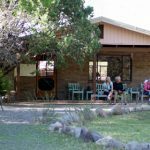 If you know of someone looking for a special location for a retreat, workshop, class, or the dreaded “team-building”, please let her or him know about this. Thanks! The Storm and Flood of 2014! 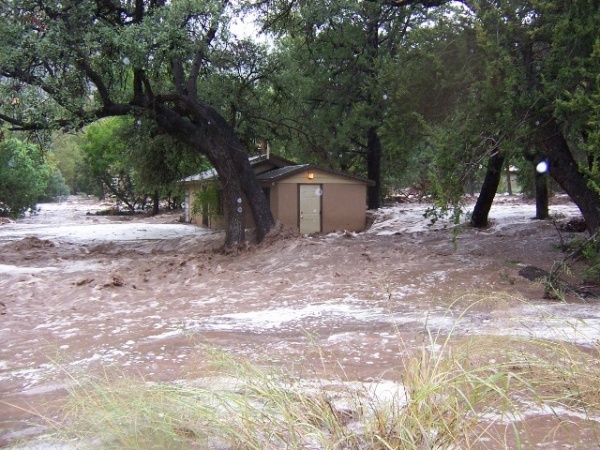 And finally, but perhaps the event that has caused us the most effort, we had a “100 year” flood last September 17th that affected six units on this side of the creek and two on the other. 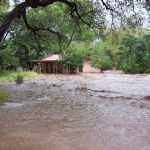 The aftermath of Hurricane Odile dropped about 6 inches of rain in one night on Cave Creek Ranch and a lot more in the higher elevations of the Chiricahuas. 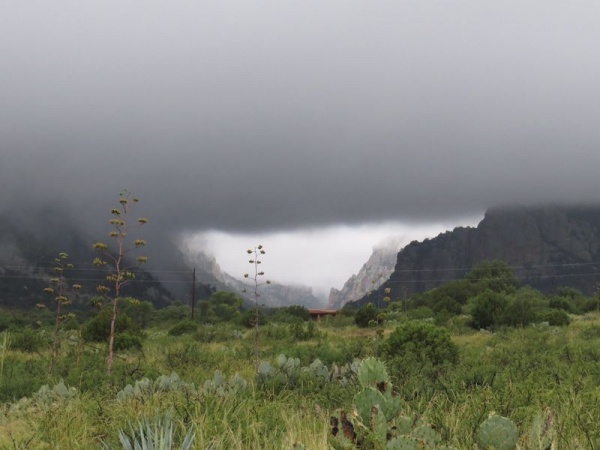 Since this is the largest watershed in this range, much of the water funneled into Cave Creek, resulting in a raging torrent 200 yards wide here at the ranch, and perhaps 15 or 20 feet deep in the center, where the ordinary creek bed was. All the buildings near the creek were flooded. Some, like poor Woodland Cottage, had water pouring in the windows, and the refrigerator floated up and fell over. One, Apt 4, only had some mud and was quickly cleaned up. Apts. 5, 6, and Woodland had to be gutted, and Creekside needed new flooring. We haven’t started on Rustic Cabin yet, as the road over there is still impassible. 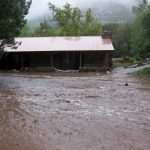 The driveways and creek crossing were major messes; at least a dozen dump truck loads of rock enabled the creek crossing to be usable again, but about 40 feet of gabions behind Creekside, steel cages full of rock, were washed away! We haven’t started replacing those yet. The bridge lost about 30 feet of decking from trees coming down the creek, but our carpenter got that repaired as soon as it was safe enough to put scaffolding in the creek. We had a long night sandbagging, which helped somewhat, but the water rose so much that the sandbags on the creek side of the rock apartments were mostly washed away! We’ve been cleaning up ever since, repairing the driveways multiple times as the ground is still so moist it seems to swallow the gravel. The guys over the past month have picked up most of the visible sandbags and tons of driftwood and debris that were everywhere, so at first glance you might not see anything amiss. On this side of the creek, only Apt 6 is not back in service. We took the opportunity of the damage to take the walls down in Apt 5 and better soundproof both sides, as well as putting in a new tile floor, baseboard and molding, and bathroom vanity and fixtures. In Apt 6 we’re putting in a new ceiling as well as new floor, wall lights, etc., and hope to have it done in another month. The New Book about the Canyon has been printed and is on its way to Portal! Short chapters on each subject are an introduction, with further reading by topic suggested at the end of the book. 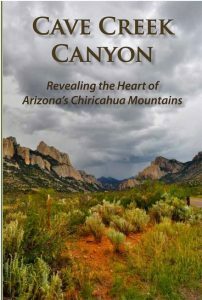 Called “Cave Creek Canyon: Revealing the Heart of Arizona’s Chiricahua Mountains”, it has over 200 color photos and illustrations, and is on a very good quality paper. 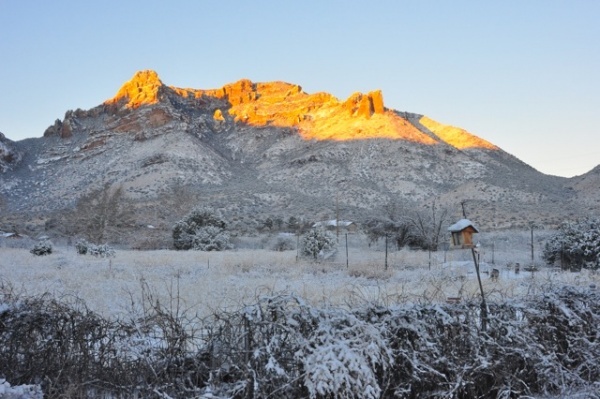 We will have an Author signing party and Book Launch on January 31, 2015, from 3 to 6 pm at the Chiricahua Desert Museum in Rodeo. If you’re nearby, please join us for a fun time and to meet many of the authors. It has been quite an adventure for us at the Ranch. You (and we) will benefit from the real improvement and upgrade in the Ranch. Come see us soon!